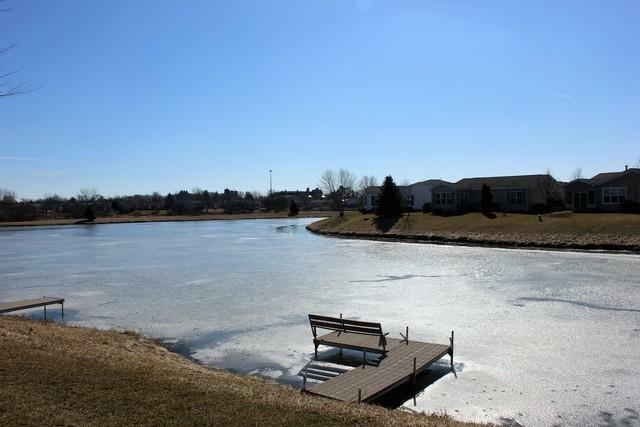 Beautiful Home on Blue Heron Lake pristine lake views. 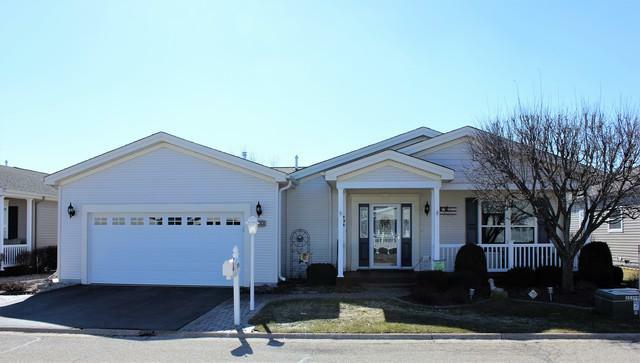 Enter this beautiful home to a spacious entryway huge walk-in closet and half bath that leads to a large kitchen with upgraded 42" maple cabinets, lots of Corian counter space, center island, upgraded stainless steel appliances, breakfast room and 2 pantries. Tray ceiling in dining room. 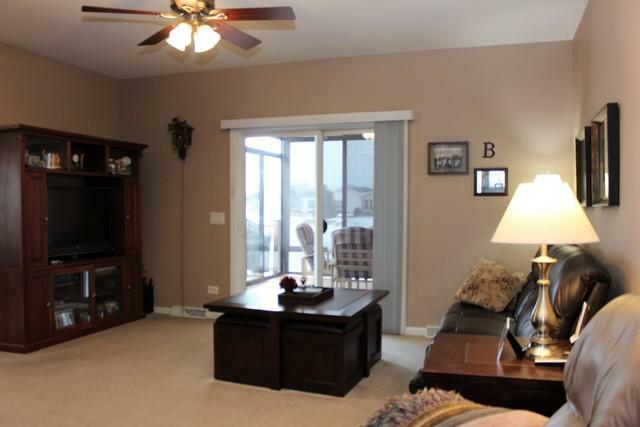 Spacious living room opens to beautiful 3 seasons room overlooking the deck, pier and lake. 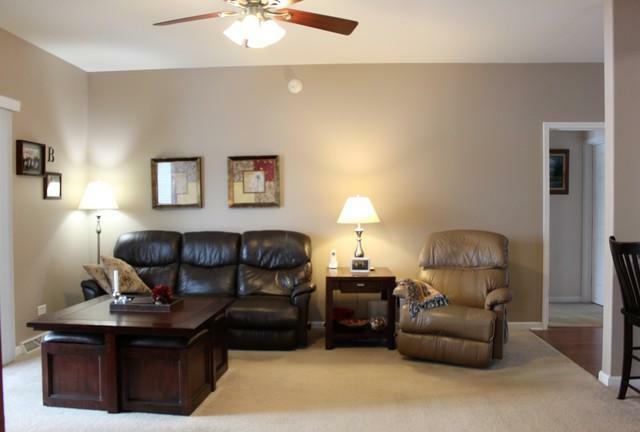 Large master bedroom opens to great den over-looking the lake. Custom painted in neutral colors. Front loading washer and dryer plus utility sink in laundry room. 36" textured six panel white interior doors with lever handles. White wood baseboard trim. Curved drywall corners. Beautiful laminate flooring. Ceramic tile in bathrooms. Large walk-in closet off foyer. On demand tankless water heater. Sump pump alarm system. Front porch and back deck have composite decking material. Brick paver walkways around back to deck. New roof 2018.